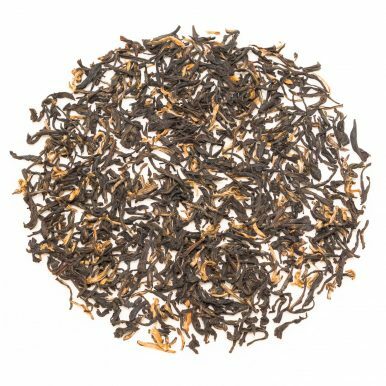 Assam Doomni Second Flush comes from the Doomni Tea Estate located in Assam, India. It has neat black leaves with lots of golden tips. The liquor is bright and full of mineral Assam style flavour that is pleasantly malty. 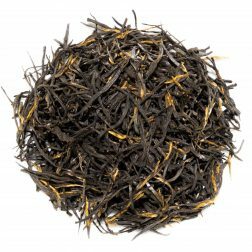 Makes an excellent strong cup of tea – perfect at breakfast or as an afternoon tea. 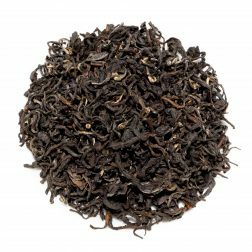 Assam Doomni Second Flush is a high grade strong black tea from the Doomni Tea Estate located in Nalbari District of Assam in India. Like with most teas from this area, this one is quite malty and mineral in flavour. This type of malty flavour, especially in Assam teas, is often described as the ‘British taste’. 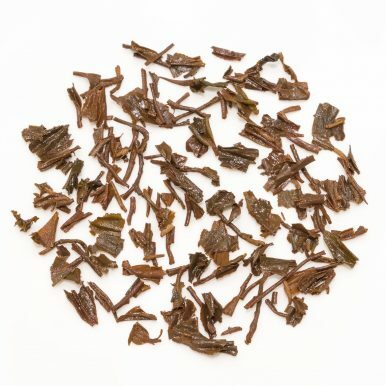 This Assam Doomni is a Second Flush tea, meaning it is the second harvest form the estate. Second Flush teas from Assam harvested in June-July tend to be more prized than other flushes. 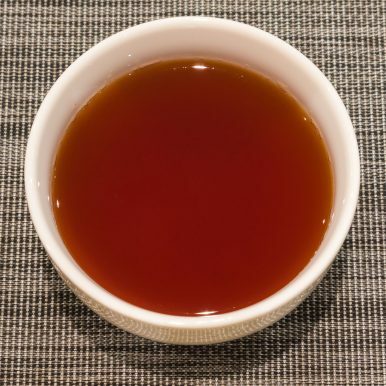 This is due to summer harvest teas exhibiting a more distinguished full flavour profile with stronger malty characteristics that many look for in a good Assam tea. 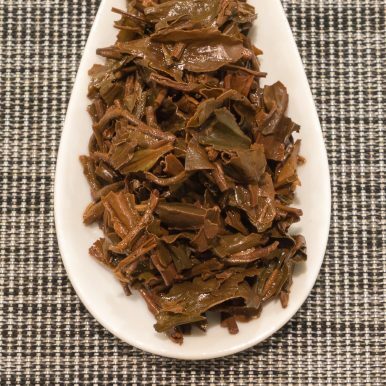 And this Assam Doomni Second Flush is no exception. The dry appearance of the leaf is very neat and it has a good amount of gold tip. The resulting liquor is a bright dark red brown and the flavour is Assam’s typical mineral maltiness with fruity overtones. 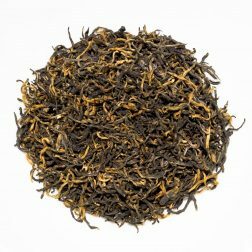 Very rich and distinct flavour that represents the best in Assam style of black teas – a great tea for that stimulating early morning drink! It also goes exceptionally well with sweets and pastries, so makes a very good cup of afternoon tea. 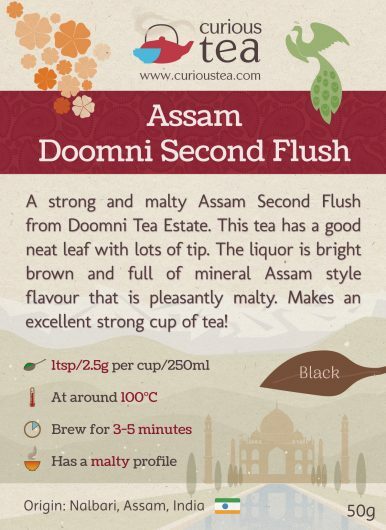 Brew this Assam Doomni Second Flush with freshly boiled water for 3-5 minutes. 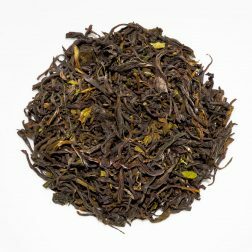 This tea can be enjoyed with a little bit of milk if that’s your preferred way of taking Assam but also be sure to taste it without any additions first to fully appreciate the complex flavour profile of this great example of a Second Flush Assam. 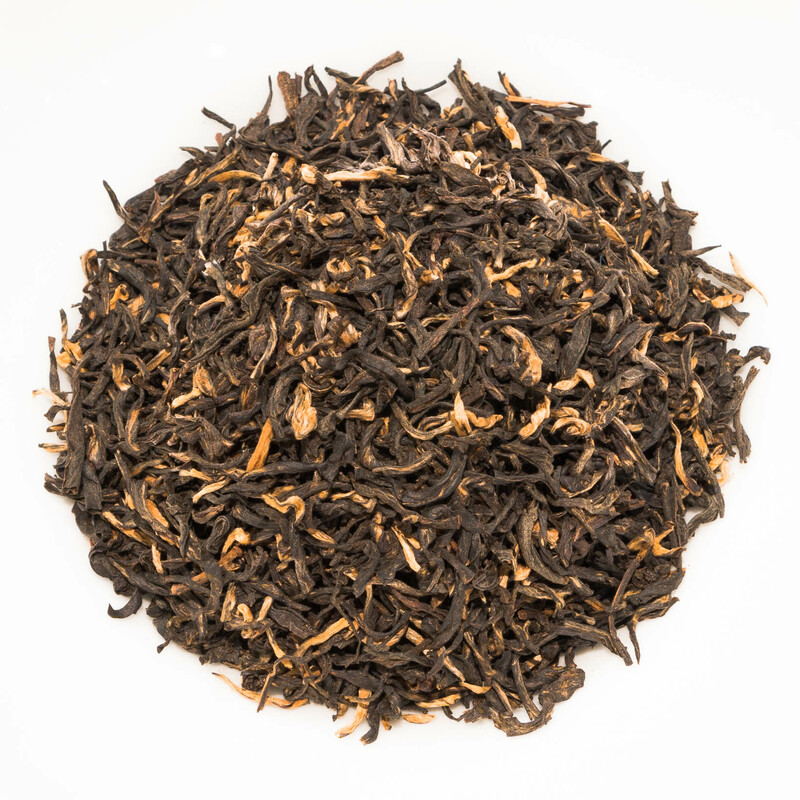 This Indian Assam Doomni Special black tea was first featured in our January 2015 Curious Tea Subscription Boxes. 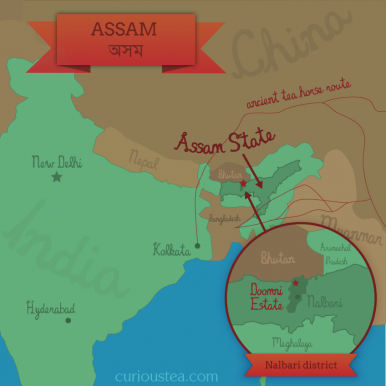 We also source the highest grade Assam from Doomni Tea Estate, the Assam Doomni Special. It represents an Assam of unrivalled quality, smoothness and complexity.